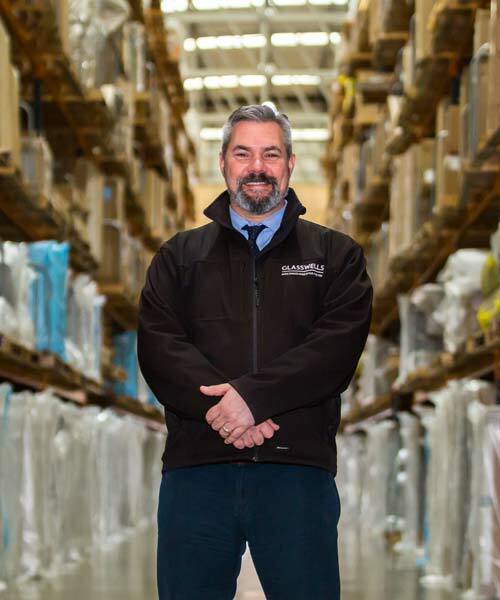 Who are Glasswells Commercial Storage? 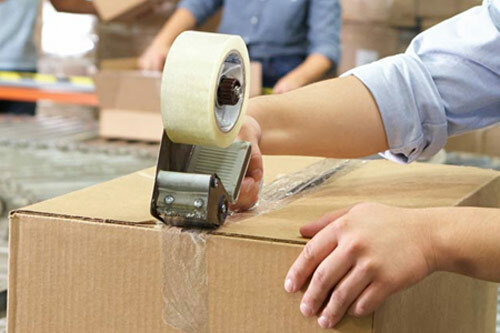 We provide storage facilities, logistics, fulfilment and distribution solutions for businesses and sole traders. 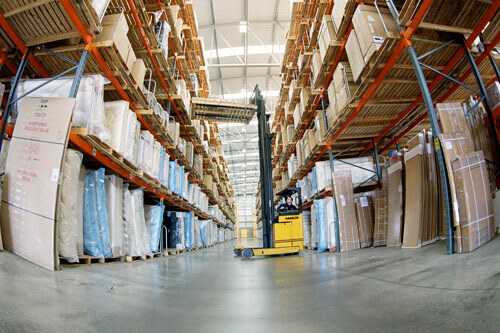 Glasswells provides a comprehensive storage, logistics and distribution service, run out of its 80,000 sq ft warehouse facility in Bury St Edmunds. We have been in business for over 70 years and provide a wholly reliable, trusted and competitively price service throughout all areas of our business. 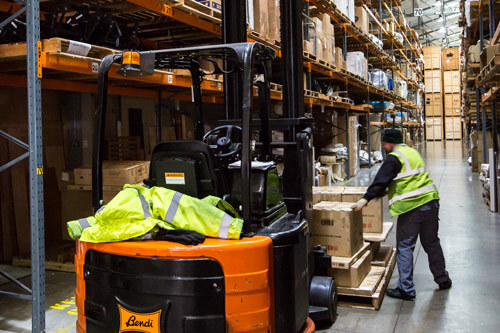 Our purpose built facility contains the latest racking systems and specialist forklift trucks, to efficiently manage all kinds of storage needs. Since 1946, we’ve helped thousands of businesses outsource their storage, distribution and logistics needs. Contact us today to find out how we can help your business. If you’re an SME or sole trader and looking for storage, distribution or supply chain solutions, then look no further. Glasswells is a leading hub for the East of England, working with a range of businesses to help achieve their commercial goals. Our 80,000 sq ft warehouse facility is located in Bury St Edmunds, conveniently situated just off the A14. We’re well placed as a storage and distribution hub for the East of England, with major cities such as Cambridge, Colchester, Norwich and Ipswich just a short distance from our facility. The port of Felixstowe is just under an hours drive, meaning we can easily handle all types of container freight. We also have a fleet of trucks which can pick up, load and unload stock from wherever you need us to. Our core business is storage for small to medium size businesses, but we also offer distribution, logistics and fulfilment solutions. We have dedicated teams that will help you to achieve your commercial goals. Flexible and secure pallet storage from as little as £1.40 per pallet per week* with no minimum contract. Doesn’t fit on a pallet? 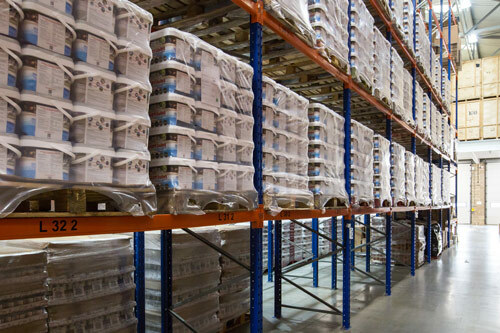 We also offer bulk storage, where you can store pretty much anything you’d like at our 80,000 sq ft warehouse. Our experienced team can help you with transportation, loading and unloading and all aspects of your warehousing requirements. 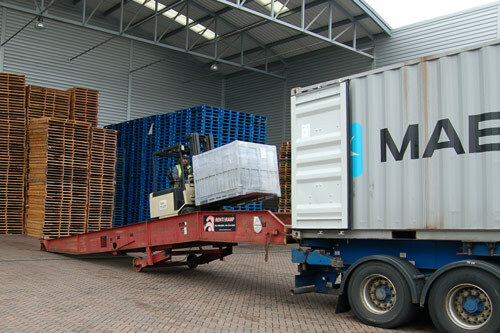 We can handle all types of container freight, with no restricting minimum contracts. From storage, to collection, delivery, stuffing and devanning. 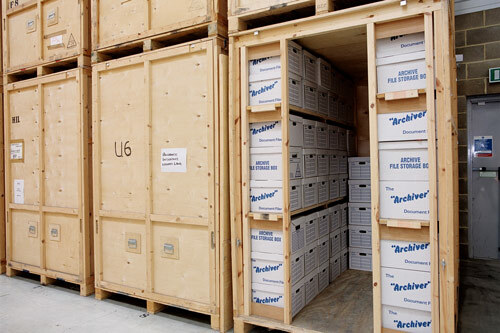 Our flexible document archiving service is perfect for businesses looking for a safe and secure place to hold their archived paperwork and free up precious office space. Companies are legally obliged to protect their clients’ personal information and those who do not comply with the Data Protection Act risk facing hefty fines. 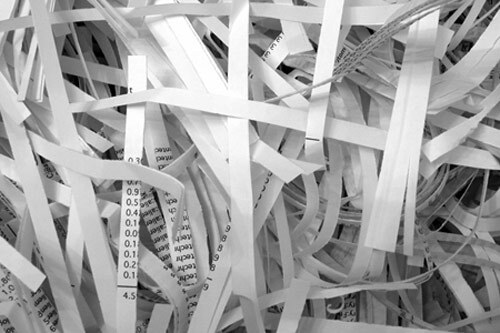 We can handle and shred all your confidential documents.